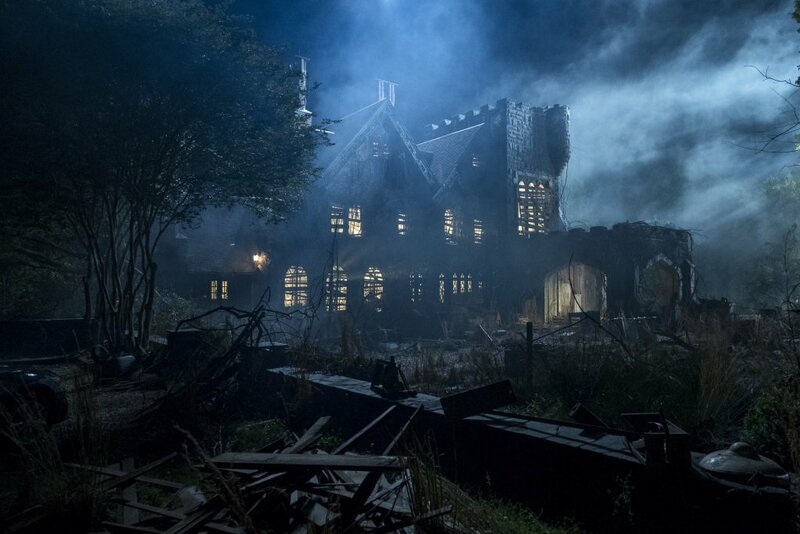 Netflix brings out the chills and horrors for October, from the limited series The Haunting of Hill House with Carla Gugino, Michiel Huisman, and Timothy Hutton to the new supernatural show The Chilling Adventures of Sabrina in Kiernan Shipka to the 2017 horror film Truth or Dare with Lucy Hale and the original movies Apostle and Malevolent. And there are, of course, less scary options as well, from the third season of the superhero hit Daredevil to new series Wanderlust with Toni Collette and Steven Mackintosh and Bodyguard with Richard Madden and Keeley Hawes to the Netflix Original movies Private Life with Kathryn Hahn and Paul Giamatti and The Kindergarten Teacher with Maggie Gyllenhaal. And Adam Sandler is 100% Fresh in his first stand-up comedy special in years. Older films range from the family-friendly comedy Pee-wee’s Big Adventure and Jackie Chan action hit Rumble in the Bronx to gangster epic Once Upon a Time in America with Robert De Niro and Stanley Kubrick’s The Shining. And as we prepare for the upcoming 50th anniversary of Monty Python’s Flying Circus, Netflix adds to of the comedy troupe’s movies: Monty Python’s Life of Brian and The Meaning of Life. Here’s the list of what’s arriving on Netflix in October, and what’s leaving.